Over the last few months, I have shared numerous times how much we love Amazon Alexa around here. Not only does this digital assistant make our everyday life easier in so many ways, but she’s also helping my daughters with their schoolwork. 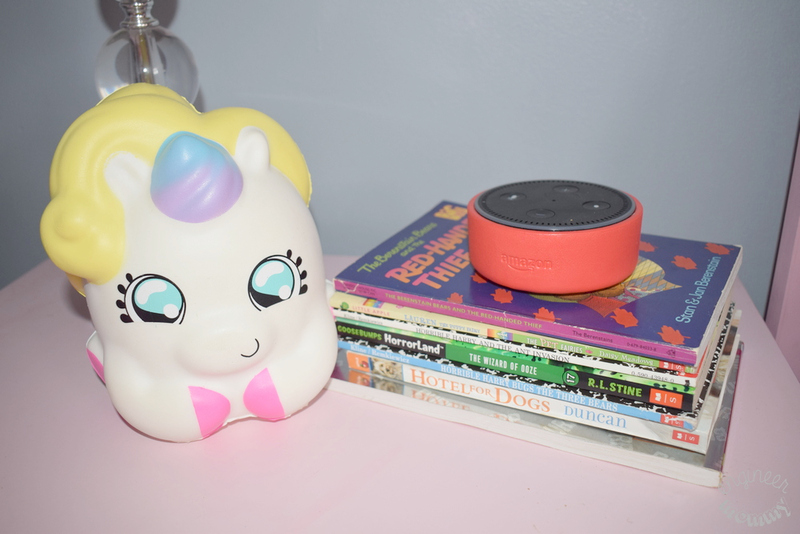 In fact, Echo Dot Kids Edition has actually made reading fun for my kids! We have had Amazon Alexa in our house for a few years now. 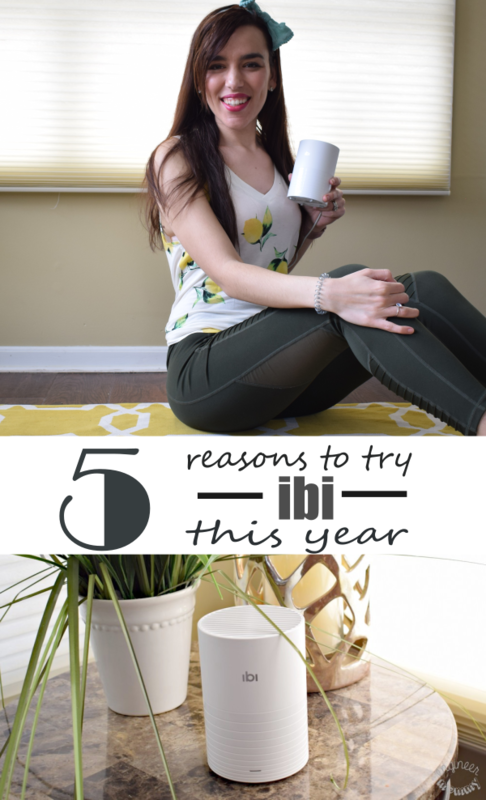 She helps us with everything from recipe suggestions and ingredient conversions to checking weather and listening to our favorite songs. She is more than just a digital assistant, though. She also offers educational games that my kids love and learn from. Some of their favorite Alexa Skills include State Capitals Quiz and Multiplication Quiz. In school, Sophia is tasked to solve 100 multiplication questions within only five minutes. 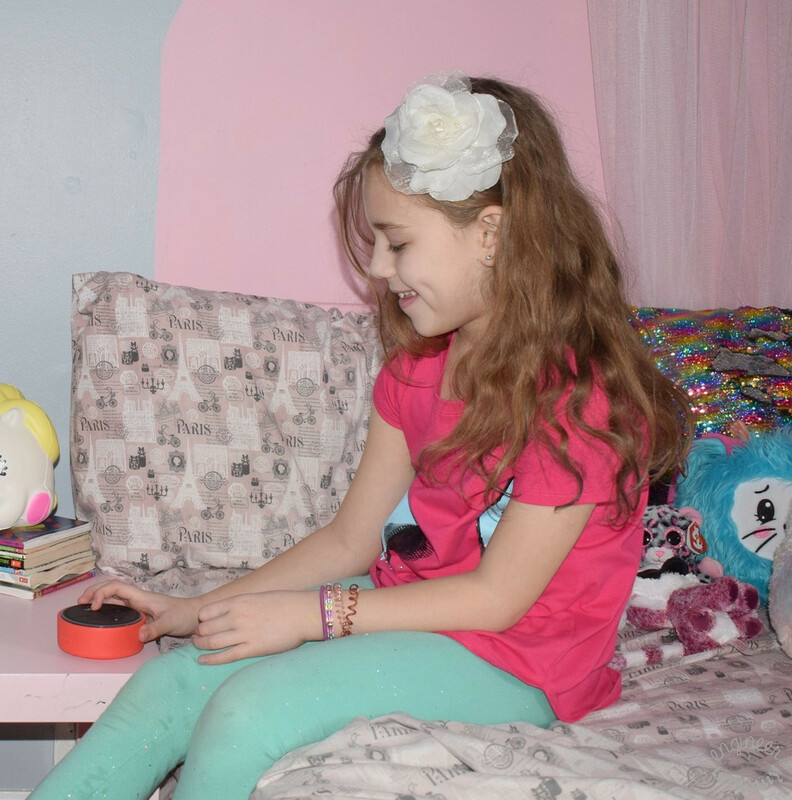 Sophia has been flexing her multiplication muscles by using Alexa’s Skill and it has helped her master multiplication. She actually got 100% four weeks in a row!! Proud mom over here! 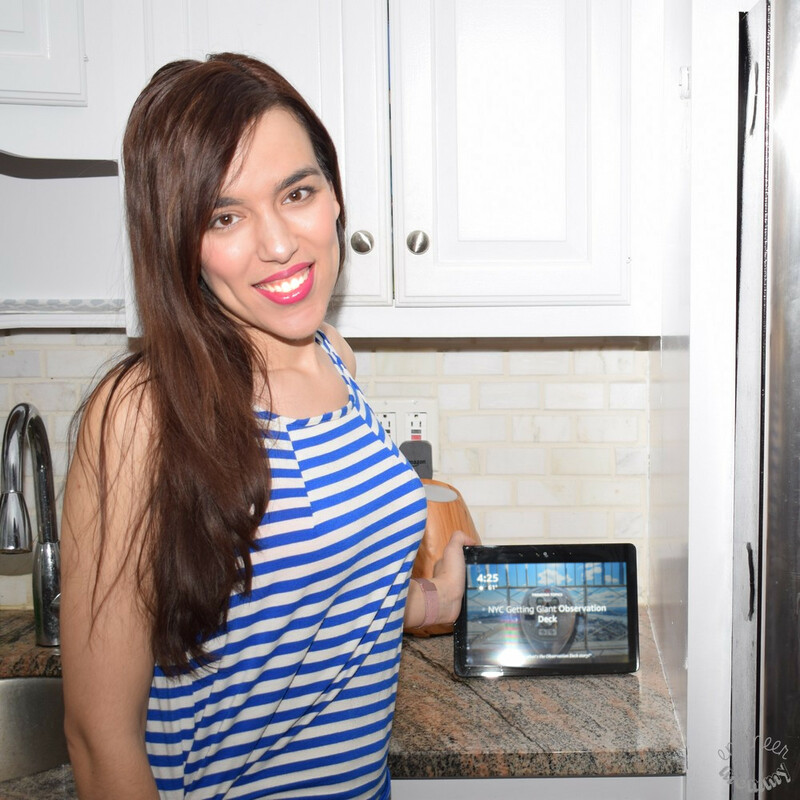 Since I have purchased compatible smart home gadgets throughout the house, I can use my voice to control the thermostat, lights and more. Alexa has truly transformed the way we live in our home! We also have a smart doorbell and our Echo Show allows us to view the real-time livefeed from outside our door. Convenient, practical and totally cool! Setting up the Echo Dot Kids Edition was such a breeze too. Once I downloaded the Amazon Alexa app, it was just a few simple steps before she was ready to go! It was up and running within two minutes! For my kids, Alexa provides plenty of useful features. For example, FreeTime on Alexa allows parents & kids to enjoy the learning & fun together. Kids can simply ask Alexa questions on science, spelling, math and vocabulary. With the wide variety of Alexa Skills available, there is essentially a limitless number of ways to interact with Alexa. Did you know that March is National Reading Month? 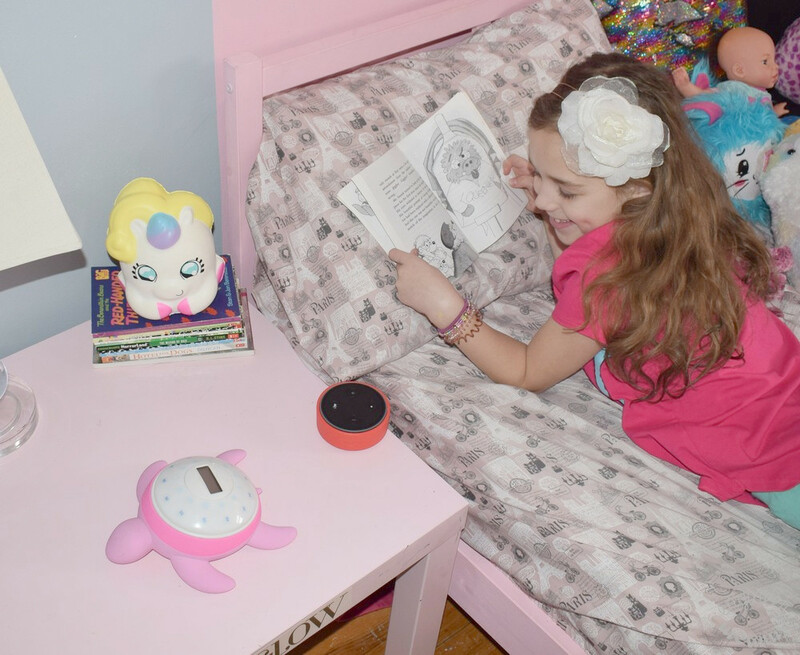 With Amazon Alexa, my daughters sometimes like to read their books right along with her. In addition to audio-books, there is such a wide selection of educational reading/vocabulary skills, Q&A games, and bedtime routines. Sophia really enjoys new books. Thanks to FreeTime on Alexa, Sophia has access to over 1000 Audible books. Her favorite book has been “Amber Brown Wants Extra Credit,” but she really loves discovering new titles every day. 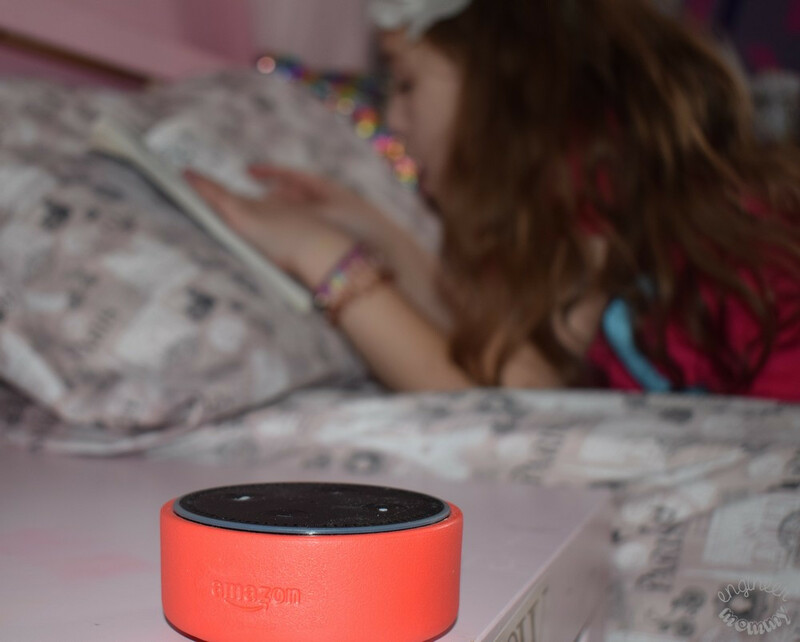 In fact, listening to one or two books via Alexa is part of our bedtime routine every evening. I’m sure Alexa is going to be a big part of our educational routine for the rest of this year. As a mom, I also appreciate all the control Echo Dot Kids Edition gives me in terms of limiting screen time or granting access to age-appropriate content. On the Parental Dashboard, it’s easy to set limits and control every aspect of my child’s use of the device. Oh, I have an awesome giveaway that runs from now through April 3. Simply enter using the widget below. Prizes include ten Echo Dots! Good luck, friends! 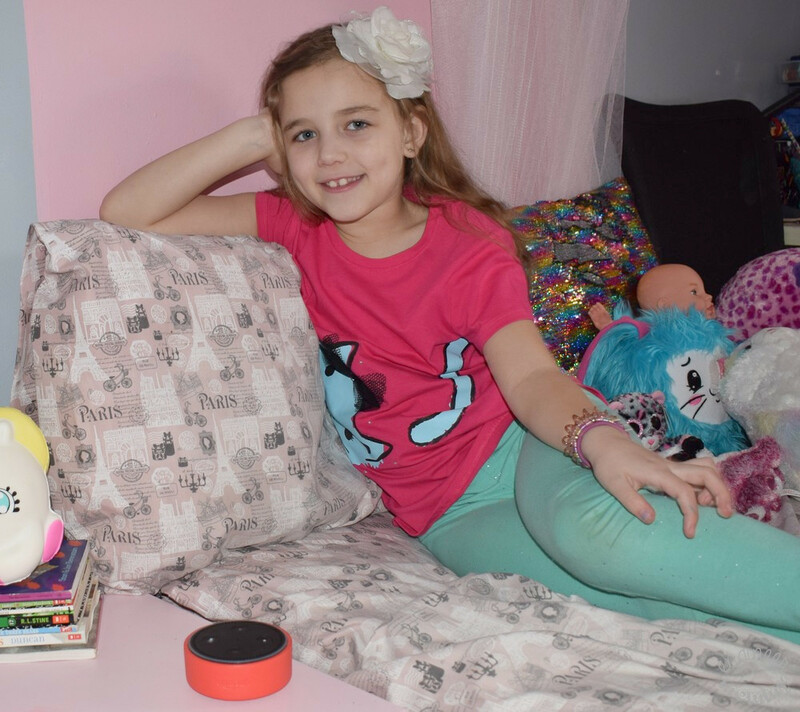 Learn more about how Echo Dot Kids Edition & Amazon Alexa can help your child with their educational goals this year. Experience the Parental Dashboard and see how much control it puts in your hands. Do you have an Amazon Alexa device in your home? 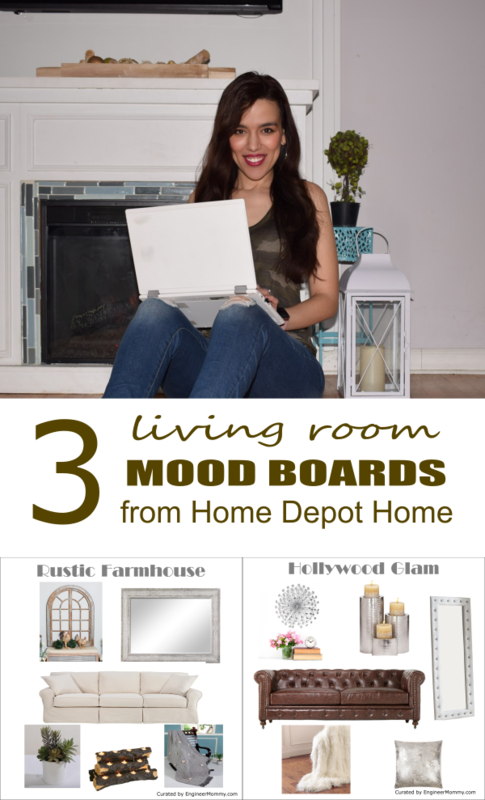 oh my gosh we love this and its such a great feature – my kids are just learning to read and its so helpful to have this in our home to assist them! great read! It really is amazing all the different things you can do on amazon alexa! I learn new things about it all the time, I am so glad it is helping make reading more fun for your child :). We do too. We’re constantly discovering new ways to interact wit her! We love Echo Dot. I think it’s cool that there is a kid edition. I might have to get that one. We like to ask Alexa all sorts of questions and tell her play music. We love our Alexa, too! I wonder if it would recite poetry to you? That would be an awesome feature. We already love jamming to our favorite music! One of my son has an Alexa and it is fun to use it and ask questions. Would be even better to use it to teach children how to read. YES! It’s awesome for educational enrichment!! I love this. It’s going to be SO perfect for my daughter that is homeschooled. Reading is not at the top of her faves list, this makes it FUN! I’ve never used an amazon alexa before but they do sound great. I love that there are parental controls on the children’s one. Amazon alexa is really awesome. I love its feature of voice recognition. When I bought it, I didn’t think that it could help me in completion of so many projects of mine but now I think I can’t survive without it. It’s really a companion to me. Thanks for hosting this awesome giveaway. I have to look into getting this for my family. This will be perfect for my kids. We love our Alexa. I haven’t tried it for this purpose yet. 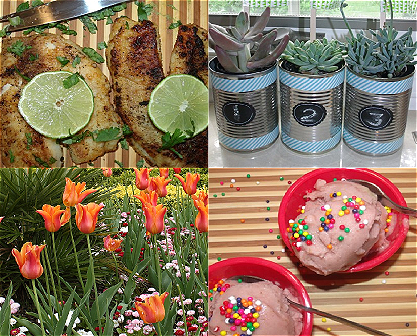 There are so many fun ways to use it with kids! It seems like Alexa is pretty handy to have around! My kids always enjoyed listening to us read when they were small and then reading to us when they were older. They probably would have like something like this too. Amazon Alexa is amazing! I love this and I am sure kids would love and really enjoy this. Thanks for sharing about it. I love that kids are using technology to help with reading skills! What a great idea! Yes, it’s awesome that it makes reading fun!! This is so cool! My niece loves reading books now and is always asking for the meaning of words. This will be a great help. Oh yeah, Sophia loves getting definitions of new words from Alexa! This makes reading so much fun with younger kids. We don’t have this gadget but it really sounds like a handy one. Sounds like an amazing device! I need Amazon Alexa at home, sounds very useful! That sounds awesome! I think my daughter would actually enjoy it too and even myself! I would have to look into it, but it sound like a great tool to have. Alexia has great reviews I’m thinking about getting one. My husband loves to listen to audio books from Alexa while he is working out in his shop.